The agreement was signed in Japan on Monday during Prime Minister Narendra Modi's two-day visit to the nation on account of the 13th India-Japan Annual Summit. “India and Japan agreed to enter into a bilateral swap arrangement of $75 billion. 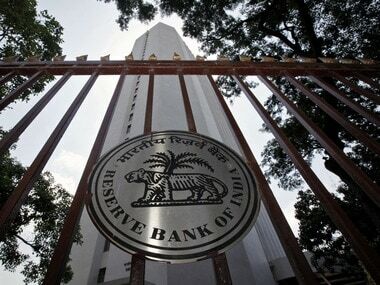 This swap arrangement would be 50% higher than our last swap agreement,” Finance Minister Arun Jaitley tweeted. Meanwhile, the finance ministry tweeted that: "This new swap agreement should aid in bringing greater stability to foreign exchange and capital markets in India... and will further strengthen and widen the diversity of economic cooperation" between the two nations." “Bilateral swap arrangement with Japan for $75 billion is one of the largest swap arrangement in the world. Accepting Japanese request, India agreed to do away with the requirement of mandatory hedging for infrastructure ECBs of 5 years or more minimum average maturity,” economic affairs secretary Subhash Chandra Garg tweeted. 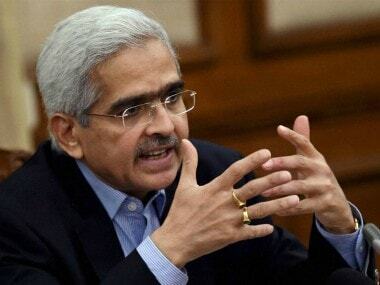 On the other hand, Shaktikanta Das, a member of the 15th Finance Commission, tweeted, "India Japan currency swap agreement will have a positive impact on the financing of our Current Account Deficit(CAD). A strong signal to our financial and currency markets." In addition, both sides also agreed to lend Yen loans to India for the construction of the Mumbai-Ahmedabad High-Speed Rail (II) and to allow trade in local currencies rather than using US dollars. 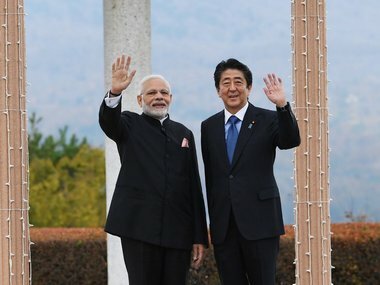 The envoys of both the nations "exchanged notes concerning the provision of Yen loan related to seven projects including the project for the construction of the Mumbai-Ahmedabad High-Speed Rail (II) (total loan provision of up to 316.458 billion Yen, approximately Rs 20,674.201 crore )", the India-Japan joint statement said. “This swap arrangement particularly reflects the depth of mutual trust and understanding, personal relationship and warmth between the two leaders built over many years,” the statement added. And therefore, to address issues of outward flows of foreign capital — which in turn drains the foreign exchange reserve — India has taken various steps towards containing the current account deficit (CAD) and keeping the rupee volatility in check. 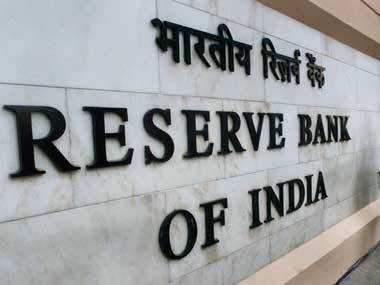 These include relaxations in external borrowing policy, issuing off-shore rupee/masala bonds, reviewing restrictions on foreign portfolio investment in debt, hike in customs duty for curtailing imports of non-essential items and financing standing working capital of oil-marketing companies (OMCs) by long-term external borrowings, among others. The decision to enter into a currency-swap agreement with Japan is also a vital step in that direction. According to a report in The Financial Express, the rupee has slid around 14 percent in the last one year and emerged as Asia’s worst-performing major currency amid a spike in the global oil prices. This has prompted authorities to even get into a barter trade system with oil-exporting countries like Iran and Russia. This facility is expected to raise the country’s forex reserve of $393.5 billion by $75 billion, the report said.